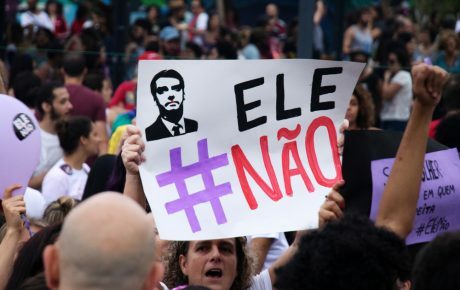 Much has been made of Mr. Bolsonaro’s Trump-like, anti-establishment rhetoric and flagrant disdain for minority rights, which struck a chord with a population increasingly disillusioned with politics. But Mr. Bolsonaro also won the backing of Brazil’s business elite, which has a long history of shaping politics in the country. 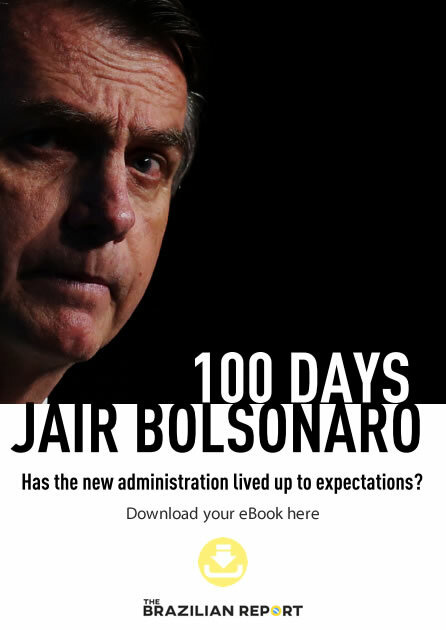 We have researched how the country’s business elite has been seeking to influence Brazilian politics since 2002, leading to its recent backing of Mr. Bolsonaro. And our findings go some way towards explaining how the country has swung from the left to the far-right in a little over a decade. When Luiz Inácio Lula da Silva of the Workers’ Party was elected president in 2002, the prospect of a left-wing government shook Brazil’s business elite and its international supporters. Big business initially withdrew its support from the Brazilian economy through a reluctance to invest, leading the stock market to tumble, the currency to collapse and the costs of government borrowing to escalate. As a consequence, Lula was forced to promise business increased macroeconomic stability, to control inflation and to seek fiscal equilibrium. This recognition of the interests of business was the basis of a perhaps surprising alliance between Lula’s left-wing administration and powerful business associations. Lula’s social and economic agenda, dubbed “New Developmentalism”, aimed to support the development of Brazilian multinationals by providing low interest loans from the state bank, BNDES. Commentators even called this economic policy the “FIESP agenda” (after the most powerful business association, the Federation of Industries of São Paulo), showing how close the ties between big business and the Workers’ Party government were for most of the 2000s. Despite his government’s close relationship with business, Lula also launched redistribution policies such as the Bolsa Família, which financially rewarded poor families if they kept their children in school and health programmes. Against a backdrop of booming commodity prices, incomes rose, the middle class expanded, inequality decreased – and major Brazilian companies expanded abroad and in the growing home market. But then the relationship between the left-wing government and big business turned sour. 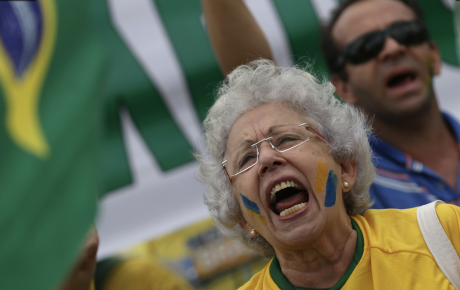 From 2012 onwards, the Workers’ Party government, now under Rousseff, faced a less favorable international economy, hampered by declining global commodity prices, which damaged Brazilian exports. 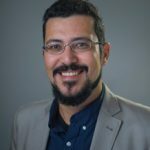 This led to a growing gap in Brazil between state revenue and expenditure, coupled with high levels of borrowing and the threat of tax increases. The poor quality of public services and infrastructure projects – including the 2014 football World Cup and 2016 Olympics – and growing evidence of large-scale corruption among politicians from all parties, led to massive street protests in June 2013. Our research shows how FIESP and its allies in the media and the legislature shaped these protests into a narrative that focused blame on the alleged corruption of the Workers’ Party and its mismanagement of the economy. FIESP thus became a key force behind the increasing street protests against Rousseff (and their mascot, a huge inflatable yellow duck). 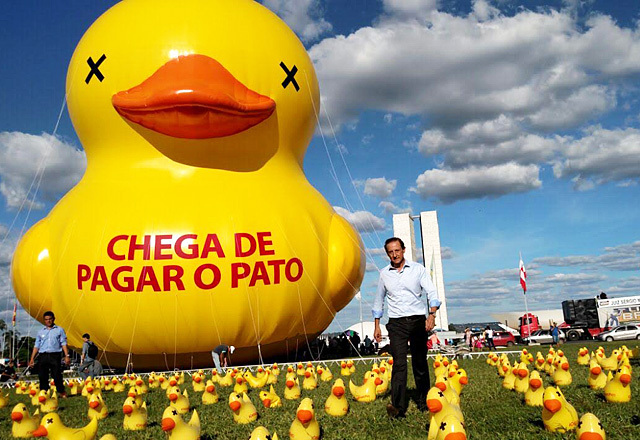 The duck symbolized the Brazilian proverb “pagar o pato” (to pay the duck). The saying relates to unfairly paying for someone else’s mistakes – in this case, the mistakes of the Workers’ Party government. To right the apparent wrongs of the Workers’ Party, the new FIESP agenda focused on reducing the “Custo Brazil”, the high cost of living and doing business in Brazil. This would require cuts to tax, pension entitlements and other social welfare expenditure as well as scrapping a range of environmental and labor regulations. And it appealed to large swathes of the population. The street campaign led to Dilma Rousseff’s impeachment and her replacement by Michel Temer who began to implement aspects of the new FIESP policy. Mr. Bolsonaro emerged from relative obscurity. 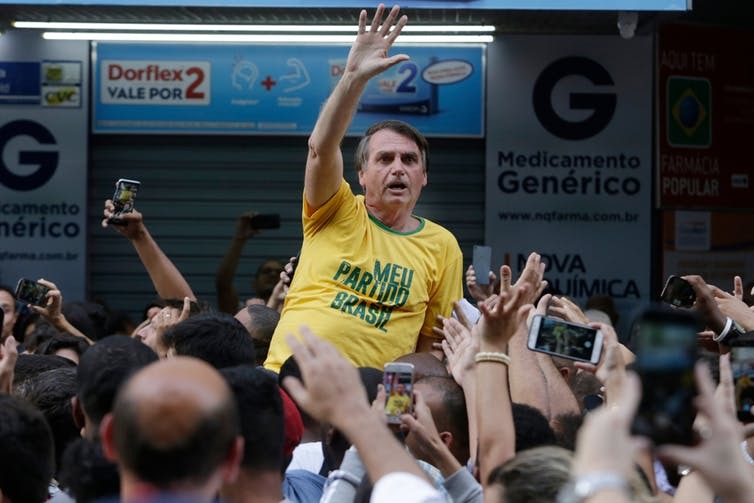 Using similar tactics to Donald Trump, he made outrageous comments, amplified by social media, to stoke up fears about urban violence, the destruction of “traditional” moral values and the family, and the endemic corruption of the Brazilian establishment. During his 27 years in Congress, Mr. Bolsonaro had a record of supporting protectionism and public sector largesse. So in a direct attempt to reassure big business, he appointed as an economic adviser the well-known, Chicago-trained neoliberal Paulo Guedes – and began espousing far more pro-market views. 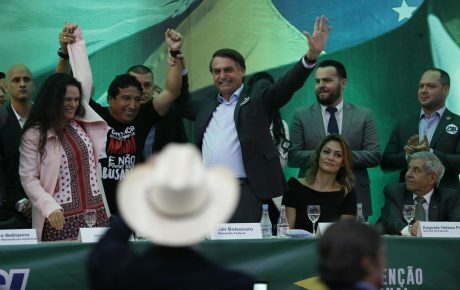 Subsequently, members of the business elite, including FIESP’s president, Paulo Skaf, declared their support for Mr. Bolsonaro believing he could deliver their economic agenda. But this is a high-risk strategy, as business elites around the world have discovered when they’ve thrown in their lot with right-wing populists such as Mr. Trump, Rodrigo Duterte in the Philippines, Viktor Orban in Hungary, Recep Tayyip Erdoğan in Turkey and the Brexiteers in the UK. These leaders have in common their readiness to risk huge instability by undermining both domestic and international institutions through the use of symbolic gestures that appeal to their base but are potentially damaging to business. 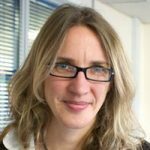 Lecturer, Cardiff University, involved in research projects to understand the regulation of local government.